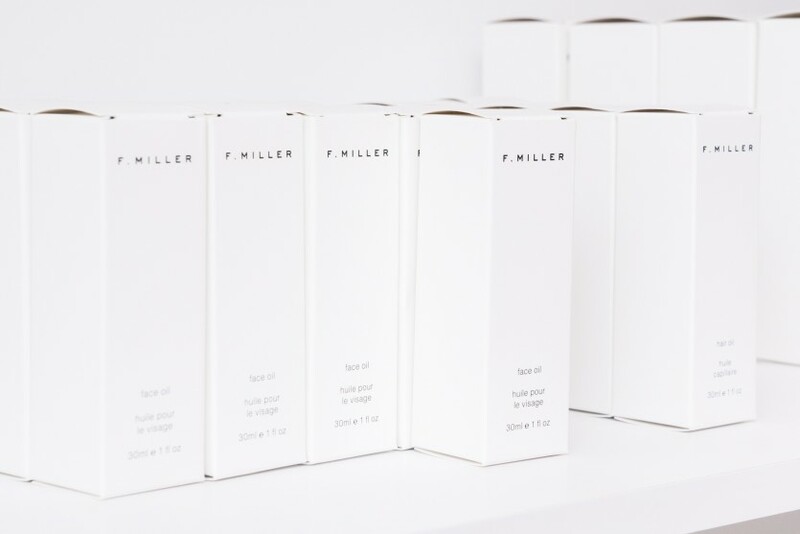 F.Miller is the luxury skincare brand every beauty-obsessed person already knows about. 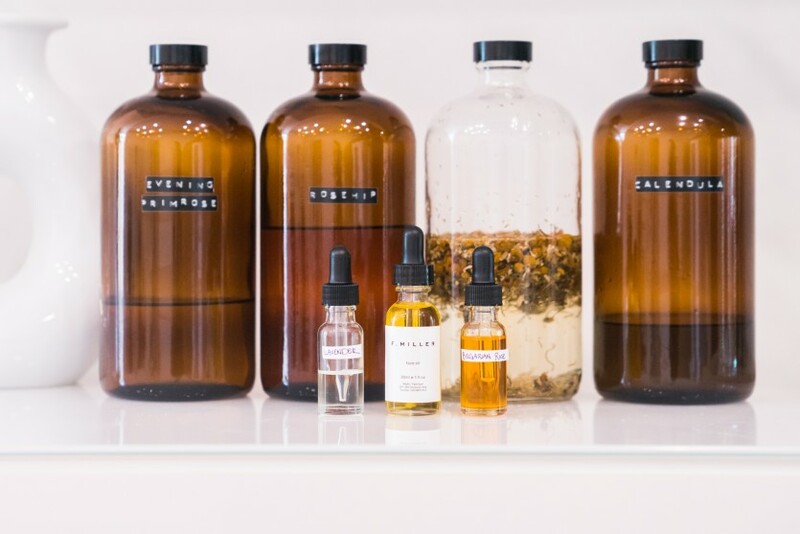 While oils can be some of the most effective products in a skincare routine, it can be tough to choose which one to add to your vanity. 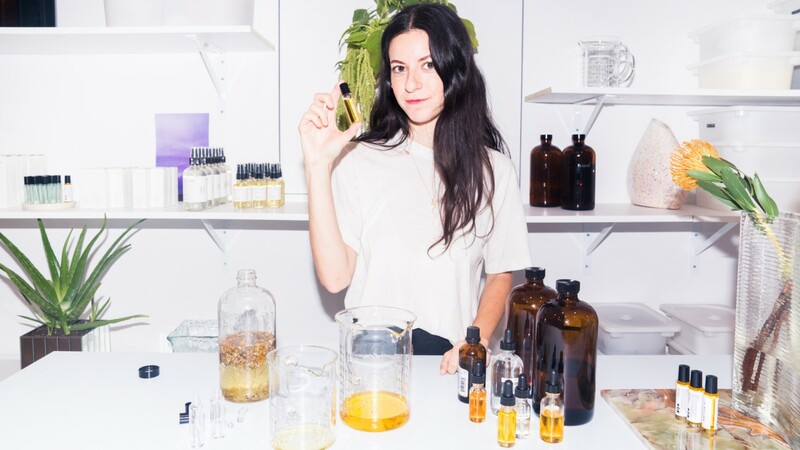 You could say the market has become a little bit oversaturated—which is why it’s important to find the right brand. 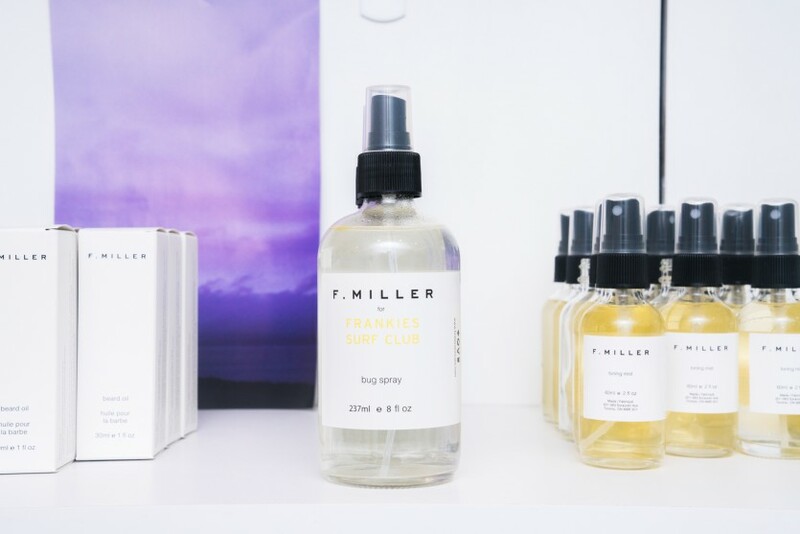 One of our personal faves is F.Miller, a Canadian line of all-natural skincare products, created by Fran Miller. 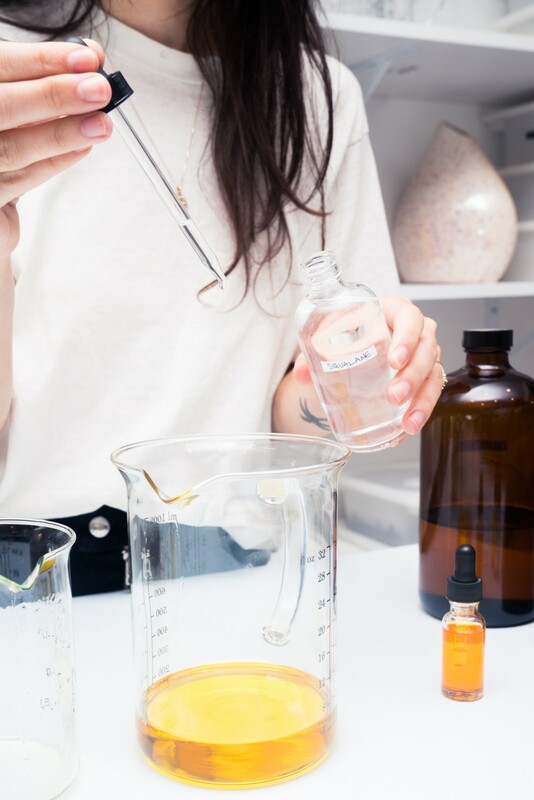 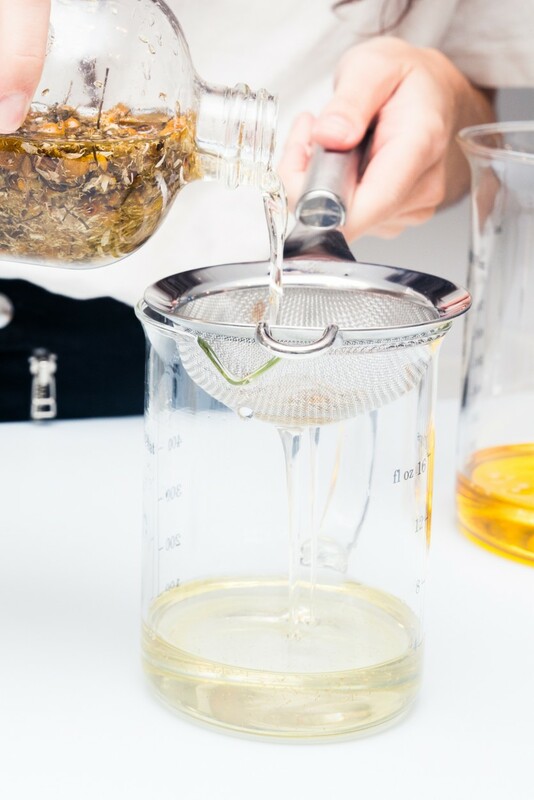 Not only has she created some of the most luxurious feeling oils (for both your face and body), she also did it in a way that she uses 100% natural, pure, harm-free ingredients, which is very important when you’re slathering it all over your face. 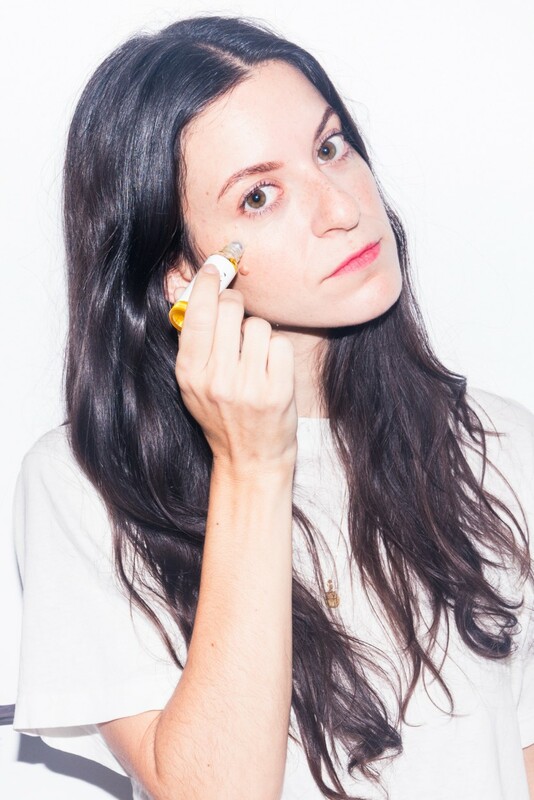 Miller's brand was founded out of her frustration; she couldn’t find a single product in the market that worked well with her sensitive skin. 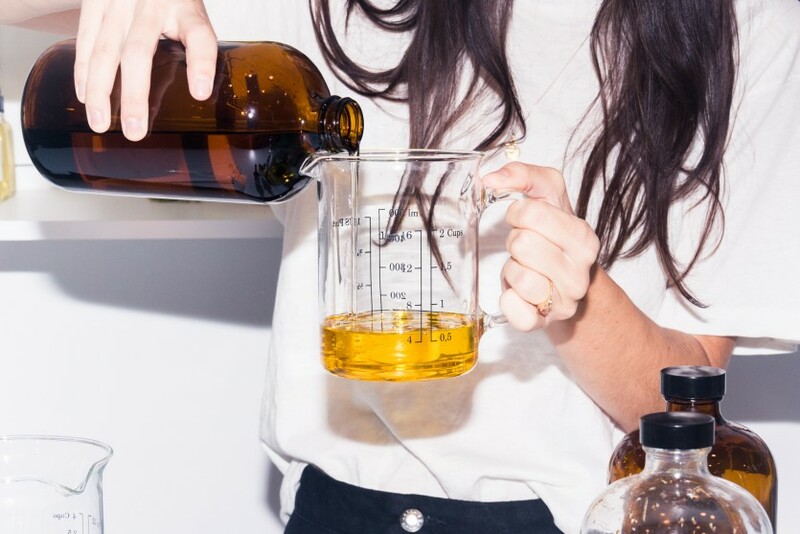 Nothing that doctors recommended worked, so she took matters into her own hands, and the F.Miller Face Oil was born. 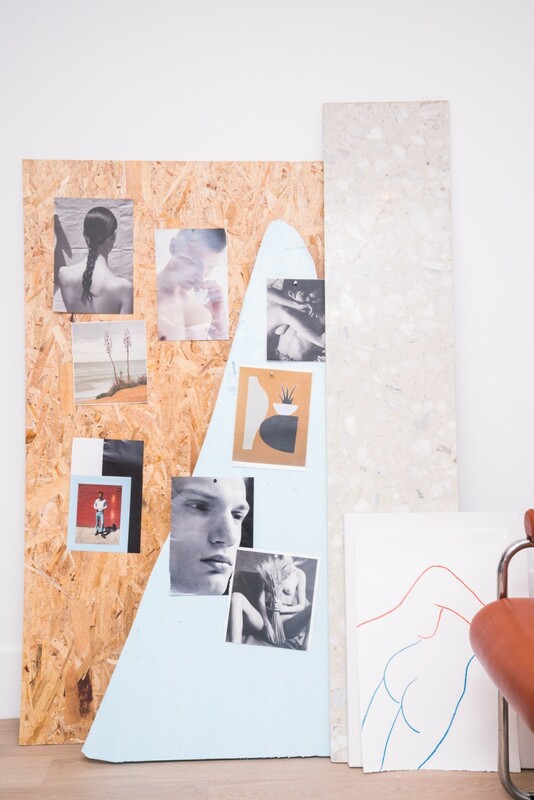 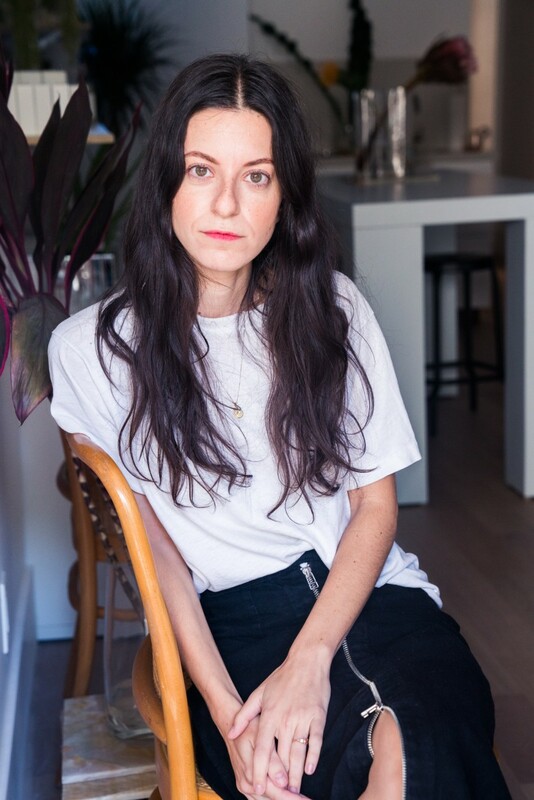 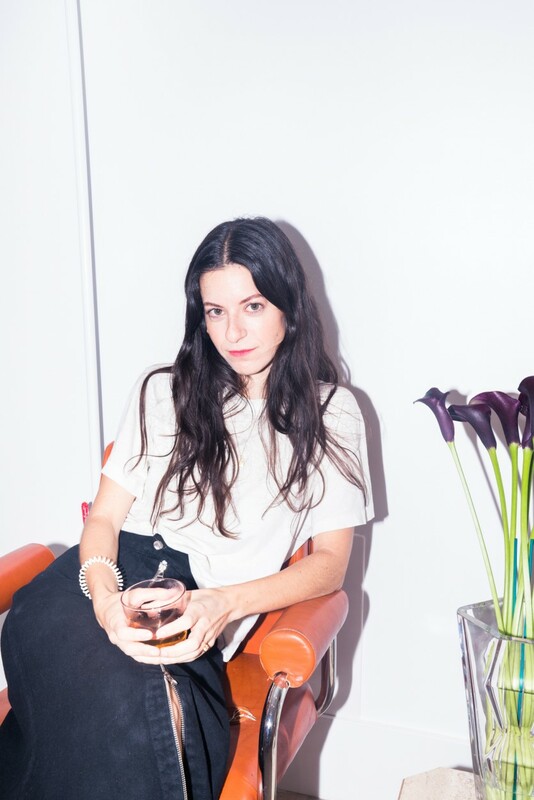 After passing around samples to friends and family, Miller realized she was onto something, so she left the fashion industry and created her brand, as she describes it, “effortless, classic, and pure”. 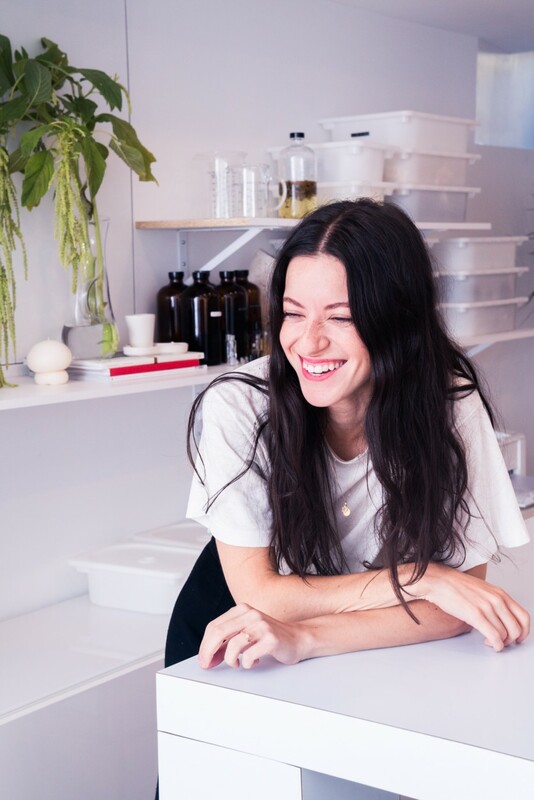 Five years later, the brand is going strong with a newly designed studio space in the Toronto West End. 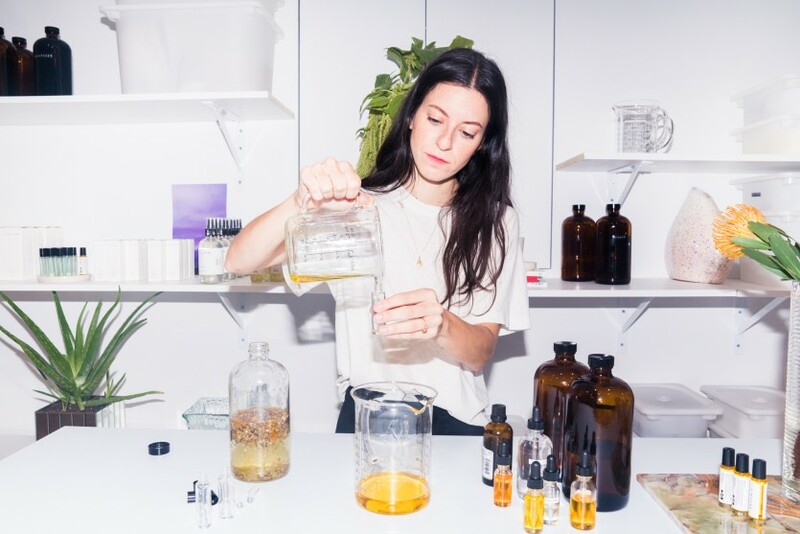 When we paid her a visit a few weeks ago, we learned all about her new eye oil, why she loves putting yogurt in her face masks, and how makeup is on the horizon for F.Miller. 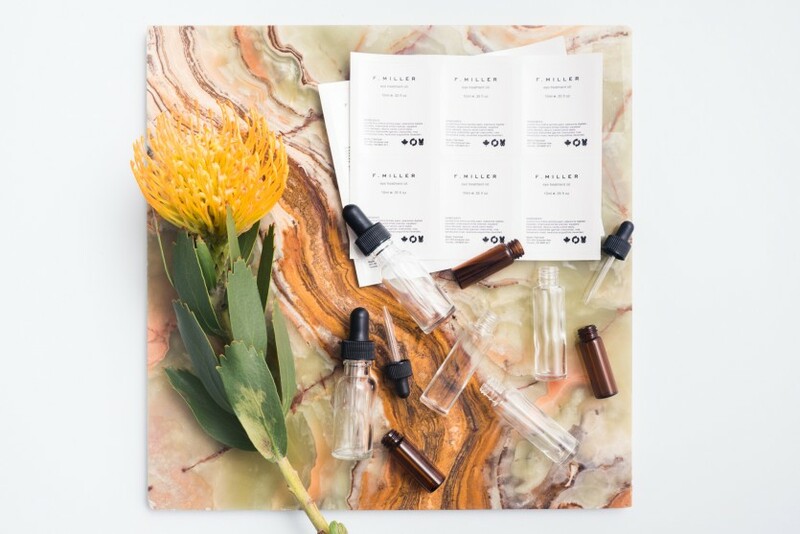 WTF Is Tiger Grass & Why Is It So Good For Your Skin?